Sara Safari, author, mountaineer and survivor of the 2015 Nepal earthquake on Mt. 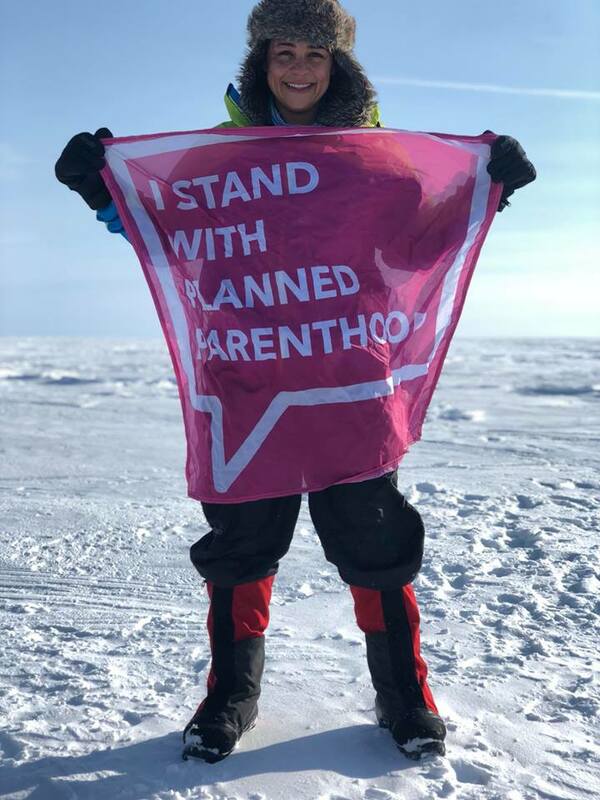 Everest, gives The Hidden Tears Project a first hand account of her recent trek across Greenland to raise money for Planned Parenthood. Sara Safari is a writer, speaker, professor and adventurer. Iranian born, she moved to the U.S. in 2002 to study electrical engineering and has since become a passionate advocate for women’s empowerment around the globe. Safari has been on a mission to climb the world’s seven highest peaks to raise awareness and funds to support the Empower Nepali Girls Foundation and other causes that directly impact quality of life for women. She has two more peaks to climb, Denali and Everest, and if successful, she will become the first Iranian woman to conquer all seven. In doing so, Safari hopes to inspire others to “climb their inner Mt. Everest” and make a difference in the world. 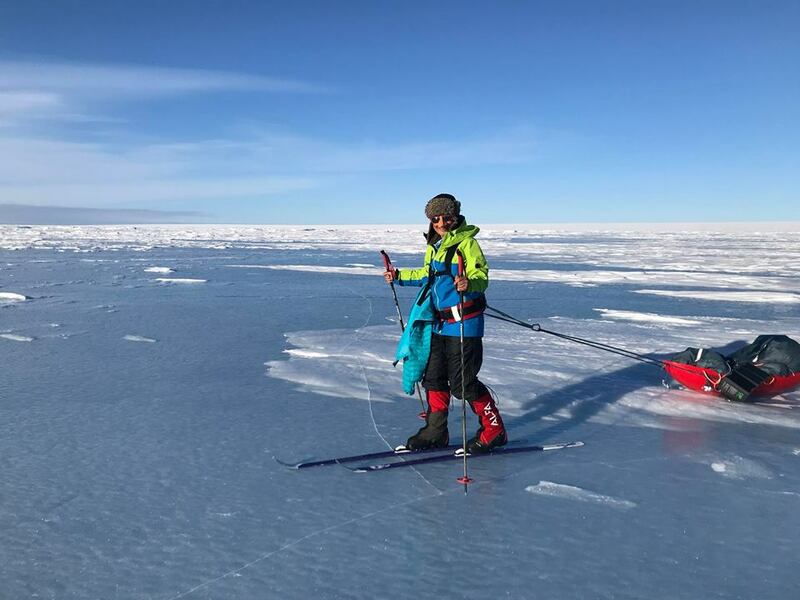 In this PODCAST, Hidden Tears co-founders Jason and Jordan interview Sara about her latest adventure, a grueling and exhilarating trek across Greenland to raise funds for Planned Parenthood, an organization she particularly loves because it gives women the education, freedom and choices they need to live their fullest lives.